to a UK Virtual Private Server! of THE EXPERT in Betting Hosting. Our UK VPS allows you keep running your Betting Software 24/7 or to bet with your Bookmaker from ANYWHERE, at ANYTIME, from ANY DEVICE, computer, tablet or mobile (Android or iPhone) and from ANY OPERATING SYSTEM (Windows, MAC or Linux). FORGET ABOUT POWER CUTS AND SURGES, DROPPING INTERNET CONNECTIONS AND PROBLEMS CAUSED BY YOUR LAPTOP OR PC! Reserve your spot now to try our ONE DAY-UK VPS live demo! Think of a Betting UK VPS as a second personal computer that you rent on a monthly basis for the specialist task of running your betting activities. Constantly online, accessible from anywhere, from any device and at anytime! This is why we are the best Betting Bot UK VPS Provider! We love and we know Betting so we know which server configuration you need. 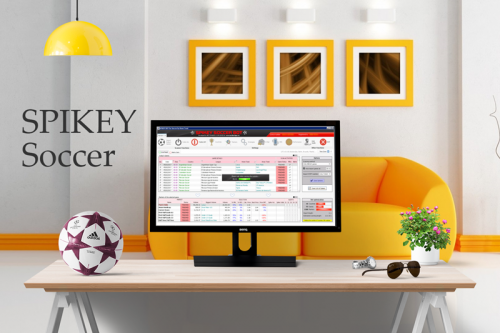 The right configuration is essential for the very best performance of your betting software. Compared with others we at Bettingdev are specialists, focused solely on betting and hosting and at your service, we also help users with betting questions or the use of the software(s) hosted. That other hosts turn down as beyond their scope! 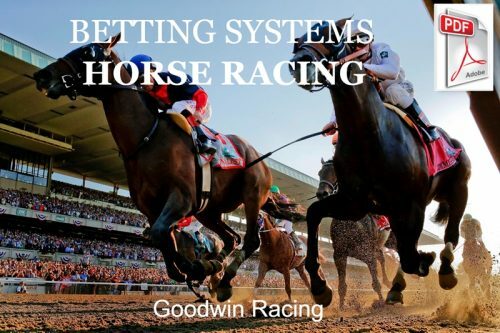 We can install any betting software! We take care of everything: we configure your UK VPS and we set up the software(s) you need. Just ask after subscription which software do you want us to install on your UK VPS. There is a tendency for VPS providers to use very little CPU power. Not Bettingdev, we pay special attention by providing the required amount of virtual CPU so that, with more CPU available to you, you can launch more tasks at the same time. Basically with more power your systems can be more complex and still operate smoothly and quickly. Windows Platform & SDD Drive are standard and included in our prices! Why? While some providers may offer them as options the fact is you NEED them: the Windows Platform to run your bot and the SSD for speed and performance and to avoid freezing. And not only for cache! All our virtual machines run on 100 % SSD drives that means performance and speed, giving optimum connectivity to Betfair! Backups of our UK VPS are made every day and always for FREE. So if you need a specific information about some of your data you can refer to our UK VPS support team (we store databases for a week). Our VPS are physically located in London. Your only commitment is as Monthly Subscription – No Hidden Fees – Cancel at Anytime. For sure our UK VPS are RELIABLE! Those who guarantee you 100% is a false promise! We Love our Job and That Makes all the Difference: Always Top-Notch Support Fast and Helpful! Stay “Peace Of Mind” With our Bettingdev Plans! 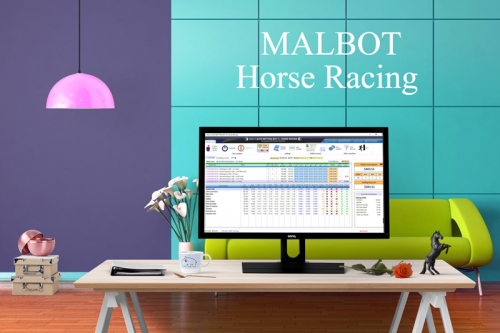 Ideal to run any betting softwares (Bet Angel, Geekstoy...) or to bet with Bookmakers or Betting Exchanges. Want additional DDR3 RAM? Click here. Thanks for all of your support over the last year - you have been great! However, since I no longer use my betting service, I’ve decided to cancel my bettindev subscription. Due to a change in circumstances I will no longer need my vps. I would like to take this chance to say a big thank you for all your help and patience in helping me. I will have no trouble recommending your services to my family and friends. Your customer service is second to none. 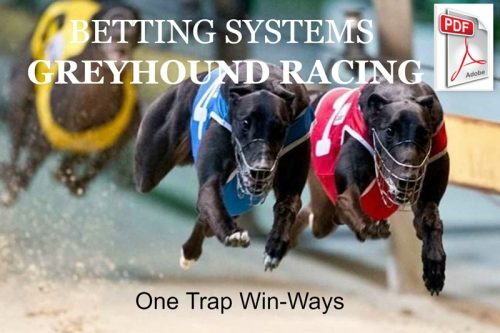 Aside from the protection the VPS gives you from power outages,the biggest benefit is that, as long as i have internet access, i can now load the daily betplans onto the software from anywhere – using my netbook or tablet. I believe the app needed also works with smartphones. Let us make your summer even sunnier! News from our UK VPS services! Does your UK VPS include software licences? 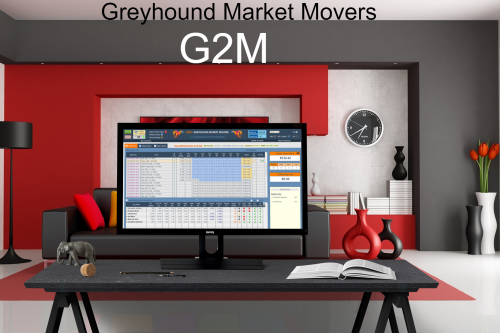 Gold Plan includes licenses for Profit Simulator, Soccer Supervisor 2 Pro, Malbot Horse Racing, Spikey Soccer, Spikey Tennis, GoodBet HR/DRS and Betting Assistant. VIP Plan includes license for Profit Simulator. Standard Plan includes license for Profit Simulator.These licenses are included as long as you remain a subscriber to the eligible plan. 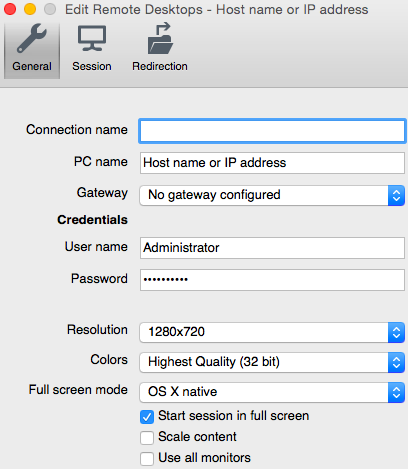 How can I log in to our VPS from Mac OS X, Linux, Android and iPhone? 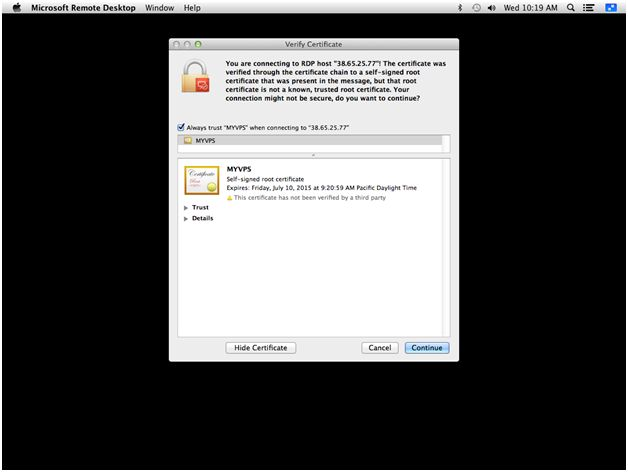 Mac OS X users can also use Microsoft’s official RDC program, one of the best remote desktop apps for OS X. It is available for download here. Double click to the Connection Name to connect to the VPS. You’ll get a certificate warning. Click on “Show Certificate“. 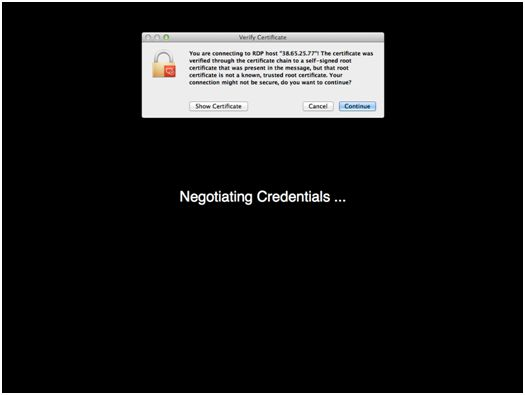 Tick the checkbox for “Always trust…” to not get warned about the self-signed certificate in the future. 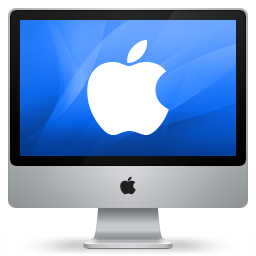 We also recommend the open-source application CoRD for OS X, which can be downloaded from here. The required login credentials will be the same as above. 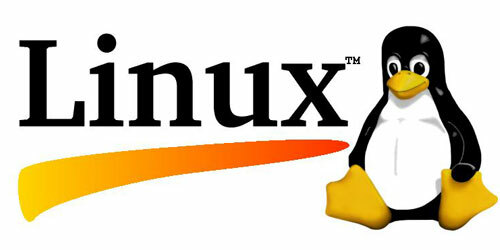 There are several RDP clients available for Linux, rdesktop being one of the most popular. The required login credentials will be the same as above. Search the Android Market or App Store for “RDP” and select a remote desktop app. Usually we use this great application. The required login credentials will be the same as above. I’m not a techie and I want to become a future new user. How can you help me? That’s the beauty of using our vps – we worry about the techie stuff and about new users! to start with: When you join our vps scheme you are actually taking space on our servers. You are no longer relying on your usual connection, hoping it will maintain service. We can tell you, hand on heart, that they are more up to date, bigger and faster than your own machine and that our team is always at your side to familiarize you with your new partner that is a VPS for any question,(even the one that seems stupid to you). Which betting software can you install on our UK VPS? Typically we can install any betting software (TheBetEngine, GHBot, Geeks Toy, MarketFeeder, Betting Assitant, Bet Angel,…). We take care of everything: to configure your UK VPS and set up the software(s) you need Just ask after subscription! We provide you with the information to access it via a Remote Desktop Connection Application. 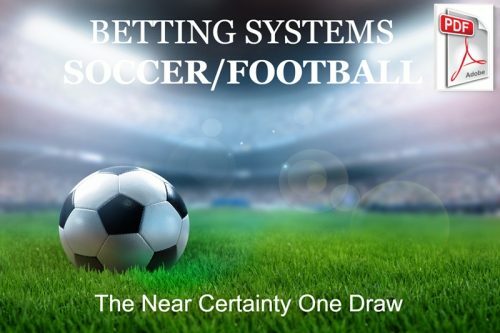 After, you just have to start your betting software, and you are into the world of betting! PS: But keep in mind that our UK VPS does not include the licence(s) of softwares you want to run on our UK VPS. Does it work on a Chromebook? Absolutely, it’s easy to remotely access to our UK VPS from your Chromebook. Chrome Remote Desktop will allows you to remotely access through your Chromebook. 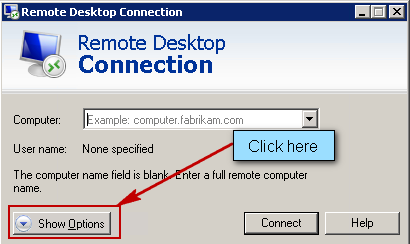 Click here to add Chrome Remote Desktop to Chrome. Does the subscription allow me to use a tablet and laptop? You can access to our UK VPS from any devices (computer, tablet or mobile – Android or iPhone) and from any operating system (Windows, MAC or Linux) but one at a time. 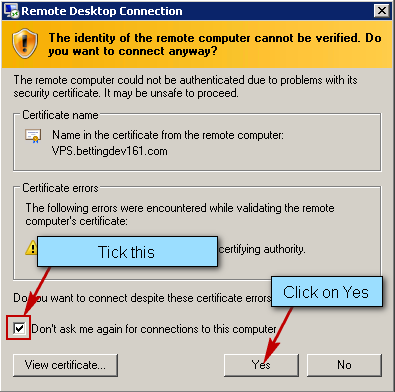 How to access your VPS using Windows Remote Desktop Connection (RDC)? Connecting to your Windows VPS from your Windows PC is easy with Microsoft’s own Remote Desktop Connection (RDC) program. It is included with most versions of Windows. 1. Open the Start menu of your computer. If you can’t find it, run Start > Run > mstsc.exe. This is supplied in your “Your VPS is configured and ready-to-use” e-mail that you will receive after subscription. Do not select Modem or Low-speed broadband otherwise you will not be able to connect to the VPS. 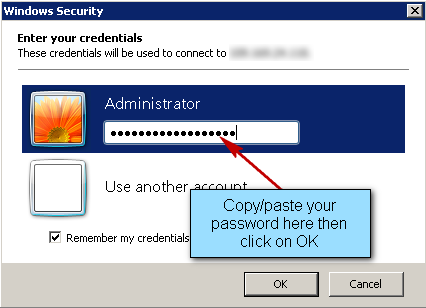 Password: Password is supplied in your “ Your VPS is configured and ready-to-use ” email that you will receive after subscription. We advise you to copy/paste it to avoid errors. AND THAT’S ALL you are now logged in your VPS! Got some questions, doubts or worries? Do not hesitate to contact us. We’ll answer fully and set your mind at ease!